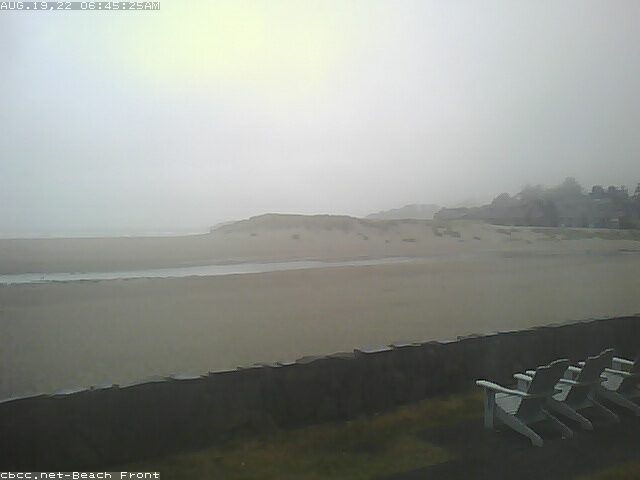 Check out the beaches from the comfort of your home or your device, or see what the beach is doing just before you head out. 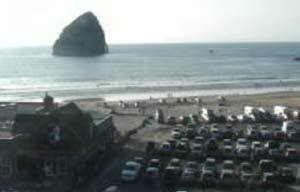 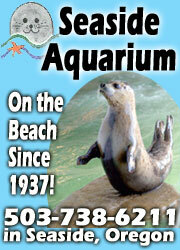 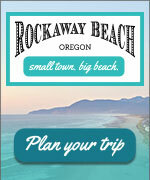 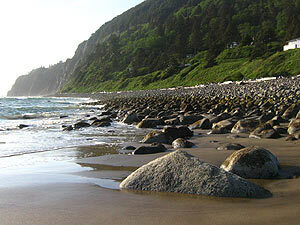 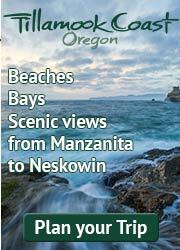 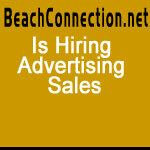 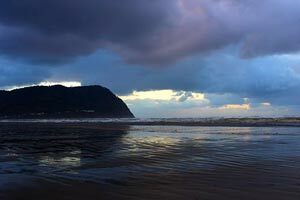 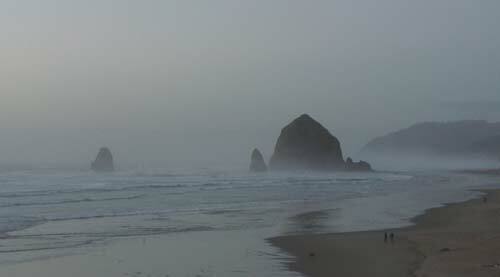 See full Oregon Coast Weather conditions and forecasts here. 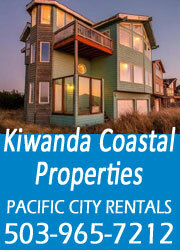 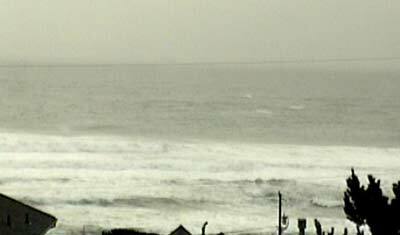 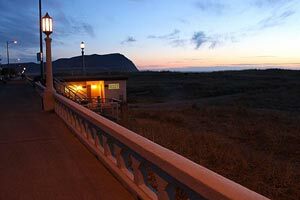 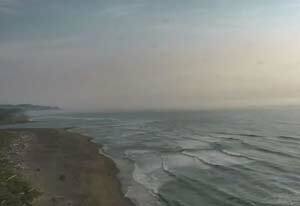 Manzanita Web Cam - click on "Location"
Pacific City Web Cam - click on "web cam"
Lincoln City Surf Web Cam, Roads End - click on "web cam"